Learn the basics of not only writing but publishing an ebook of your memoirs. Free six-week course open to 30 people. Register for a chance to receive your own Kindle—Avondale Libraries is giving away two Kindle Paperwhites at the end of the course. Course offered in two identical sessions every Tuesday from May 7 to June 11. Participants must be aged 55 years and over. 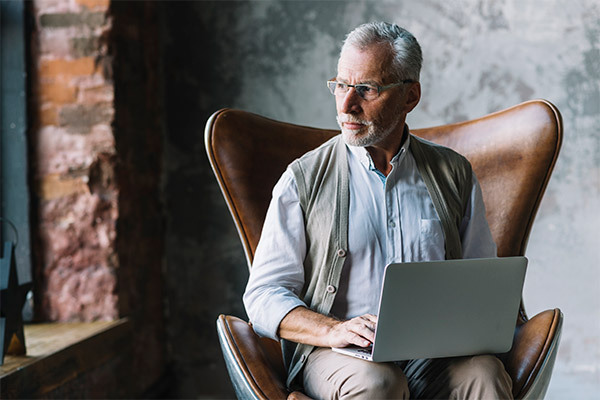 Funded by a Good Things Foundation grant as part of Be Connected, a $20-million Australian Government program to increase the confidence, skills and online safety of older Australians when they use the internet. Presented by Friends of the Library.